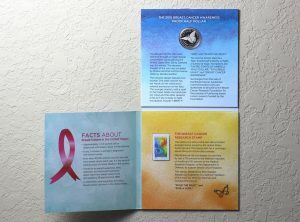 The 2018 Breast Cancer Awareness Coin and Stamp Set hasn’t rung in a ton of orders so far, the latest sales figures from the United States Mint show. 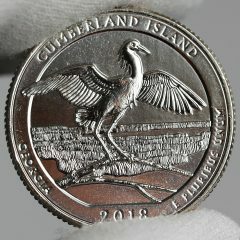 The latest United States Mint sales report isn’t altogether different from the previous one — the same annual sets and American Silver Eagles were top weekly sellers. 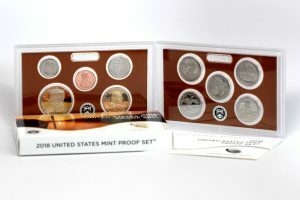 The United States Mint is in the middle of a two-week break from releasing new products. 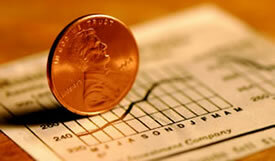 As such, its core annual products led weekly sales. 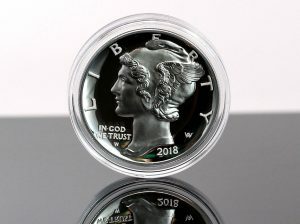 The 2018-W $25 Proof American Palladium Eagle lasted less than five minutes from its Sept. 6 launch before becoming unavailable. Its first-day sales reached 14,782 out of the possible 15,000 mintage. 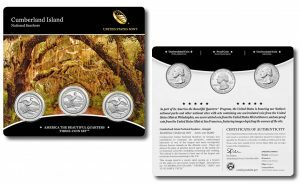 Make it two weeks in a row for the 2018-S Proof American Silver Eagle. 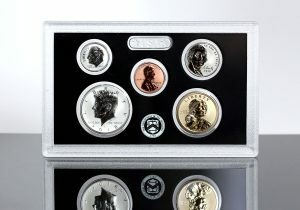 It’s led numismatic sales for the U.S. Mint since its Aug. 14 release. 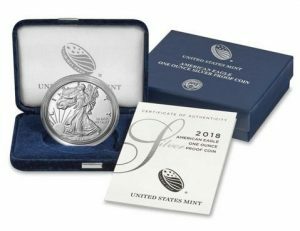 Highlights from this week’s U.S. Mint sales report include first showings of the 2018-S Proof American Silver Eagle and the George Washington and John Adams Presidential Silver Medals. 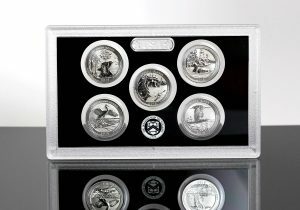 The latest U.S. Mint sales figures show that the 2018-S Silver Reverse Proof Set held its leads as the most popular product for a second week in a row.